Growing up in a family whose passion is real estate entailed a unique upbringing where our work and play were one and the same. Owning, maintaining, and managing over 30 properties resulted in learning opportunities in various fields of real estate. I have specialized in property management, basic maintenance and repair, and investment property acquisition over the last decade. I am thrilled to share my experience and love of real estate with others! I was born and raised in Houston, Texas but have lived in various parts of Austin since 2008. I attended St. Edward’s University in Austin where I graduated with honors with a kinesiology pre-physical therapy degree with pre-medicine requirements fulfilled. During that time, I fell in love with the culture and outdoor opportunities that Austin affords. 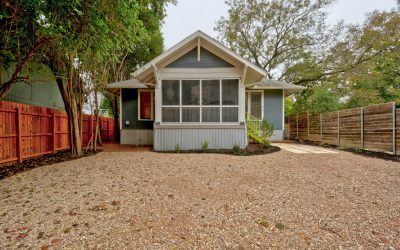 I am dedicated to matching people with their ideal home in the Austin area that enables them to enjoy the great lifestyle Austin has to offer! 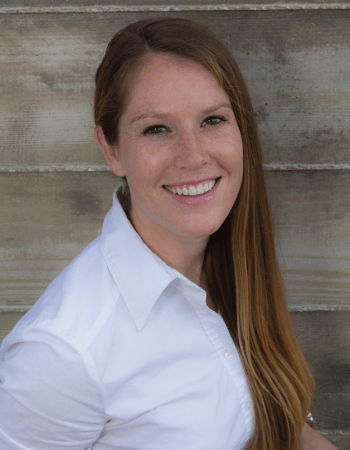 “Meredith Blackwelder was an integral part of my search for property. For a couple of years running she has been my go-to for any listings I found interesting. I contacted her the day I realized ____ was posted for sale. Now I am the proud owner of a beautiful piece of property that I can build my families life around and on. She promptly and knowledgeably answered any questions (there where many!) that arose throughout the purchase process. Her dedication was as if she was working, not for me, but for herself; it shone through the whole way. It was very evident that she cared about what I was after. Never once did I feel like ‘just a client’. The process ran smoothly the whole way thanks to her effortless grace in the way she handles her business. “When we first started the conversation with Meredith about possibly selling our house, she let us know that she would be glad to help. She visited our house to give an assessment and provided us with the information that we needed to make the decision, but did not push us either direction. When we decided we were ready to sell, Meredith walked us through the process and handled all of the hard work behind the scenes. Then listing and pictures were great and captured the spirit of our old house that we loved. I really liked the text messages that she set up so that we could approve showings around our schedule. She helped us negotiate a great deal, and always provided us with information but left the decisions to us. She even helped us in the final stretch to be ready on time for closing. When we were looking to buy our new house, we gave Meredith a pretty extensive wish list and told her we looking for a specific property. She was very patient and kept her enthusiasm to help us shop up for several months! When we knew that we found a winner, she helped us put together an offer that fit our needs and helped us through the contract phase. It wasn’t always easy, but we made it through closing and are now in the house that we were looking for, with a deal that we are very happy with. Live in hip 78704 with beautiful original wood floors, 10′ ceilings, and extensive updating throughout! See complete List of Improvements. Fully updated kitchen includes updated countertops, cabinets, wine fridge, and true to character, charm adding built ins. Bathroom remodel contains new tile throughout including penny tile flooring. Oversized windows complement the high ceiling making the home feel light, airy, and open. Fantastic layout makes this house live even larger than listing sq ft! Beautiful 3 BR, 2.5 BA Lakewood neighborhood home with scenic balcony views of the Hill Country! 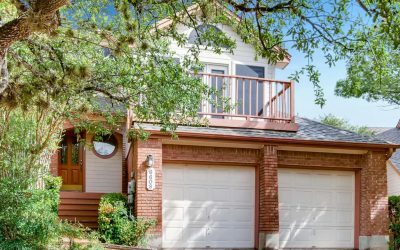 This home is situated in a quiet cul-de-sac and features hardwood floors, vaulted ceilings, open fireplace, and private backyard getaway. The open layout and kitchen along with the large windows throughout make this a one-of-a-kind find!Live in 78750 within blocks of the neighborhood clubhouse/pool and the Bull Creek Preserve, within minutes of the Arboretum and the Lake Austin public access at 360 bridge.